Modiphius has teamed up with Ripstone and Auroch Digital to bring the world of Acthung! Cthulhu to your video screens. The alternate-history WWII game where Cthulhu-mythos creatures come flooding into our own world is getting the full digital treatment. 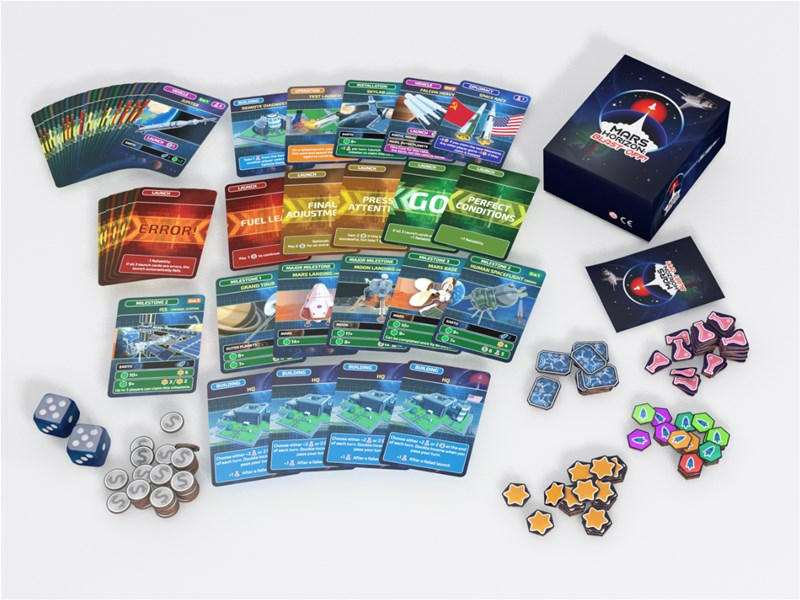 And as part of the campaign, they're looking to bring you new items for the tabletop game as well (plus, as add-ons, you can get quite a lot of things from the tabletop game). Acthung! Cthulhu Tactics is up on Kickstarter now. 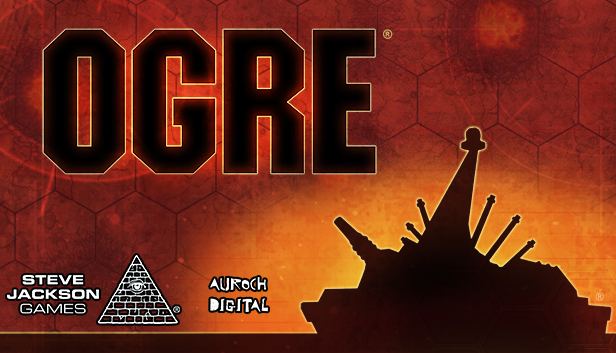 Auroch Digital has released the digital version of the Ogre tabletop miniatures game over on Steam. Anyway, for those of you that actually have such an account, you can bring this classic game to your computer screens, sending your Fencers versus enemy G.E.V.s, or crushing infantry under the treads of your MkV (my personal favorite). One of my first games I got into was Steve Jackson's Ogre. Heck, Ogre_Mk5 was a screen name I used for quite a long while. Well, there's an Ogre/G.E.V. video game in the works that accurately recreates not just that video-box game, but all of the Ogre minis world on the tabletop. 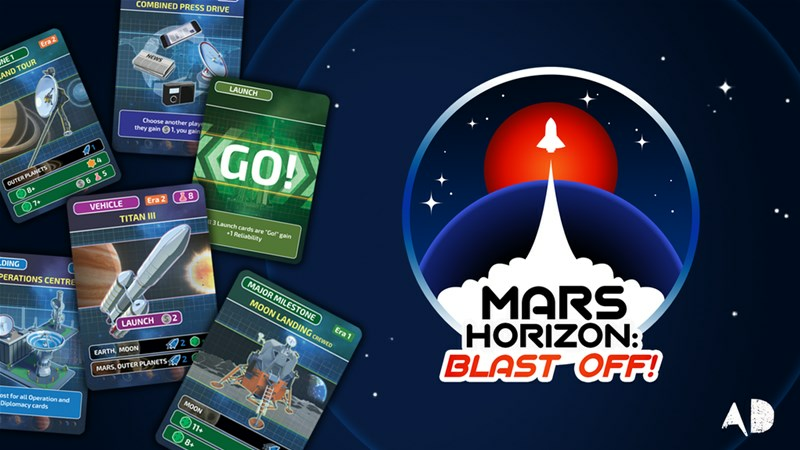 They've got some sceenshots and a trailer video to check out. Well, the Iowa Caucuses were yesterday. So while the election cycle has basically been running for... oh... what feels like 4 years here in the US, it could be said that they're now officially on. And while the elections are a very serious matter, let's face it that it can also be a bit cartoony. 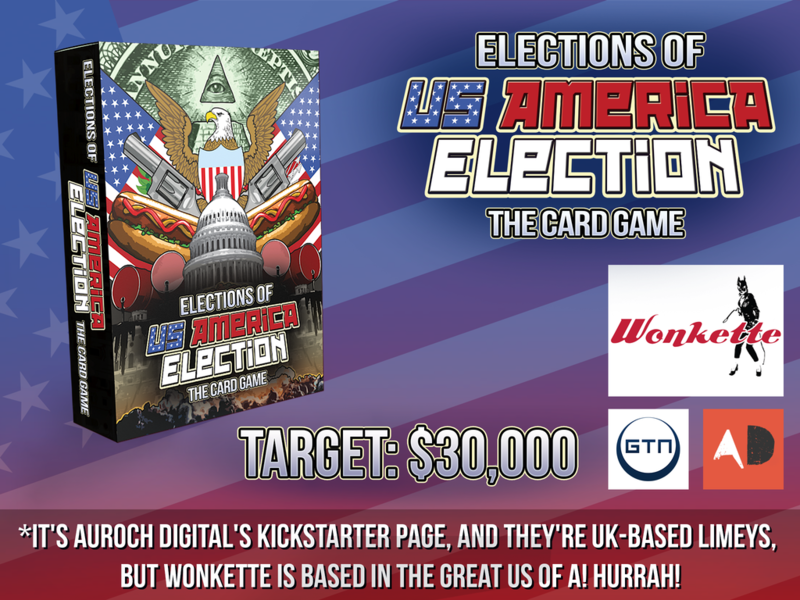 It's pretty easy to satirize them, and that's just what Auroch Digital and Wonkette are doing with Election of US America Election: The Card Game that's up on Kickstarter now.